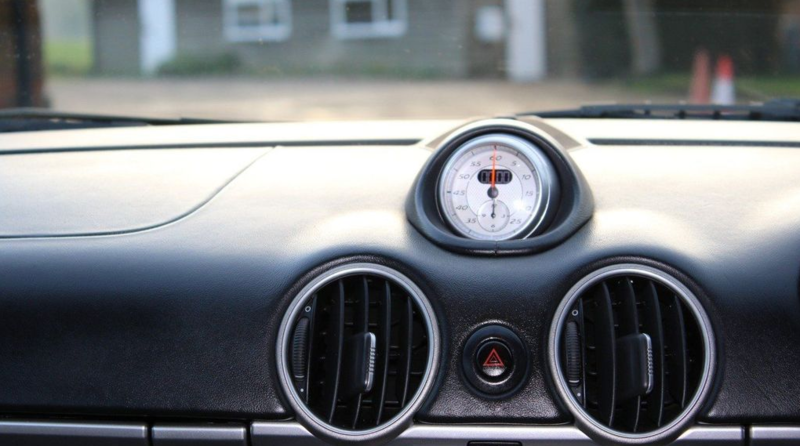 911uk.com - Porsche Forum : View topic - Back in a Porsche! 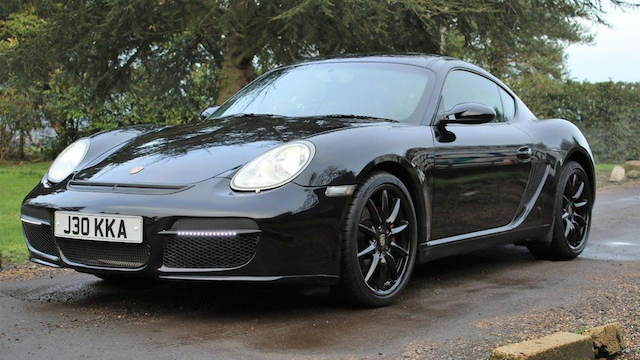 911uk.com Forum Index > Boxster (1997-) & Cayman inc GT4 (2005-) > Back in a Porsche! 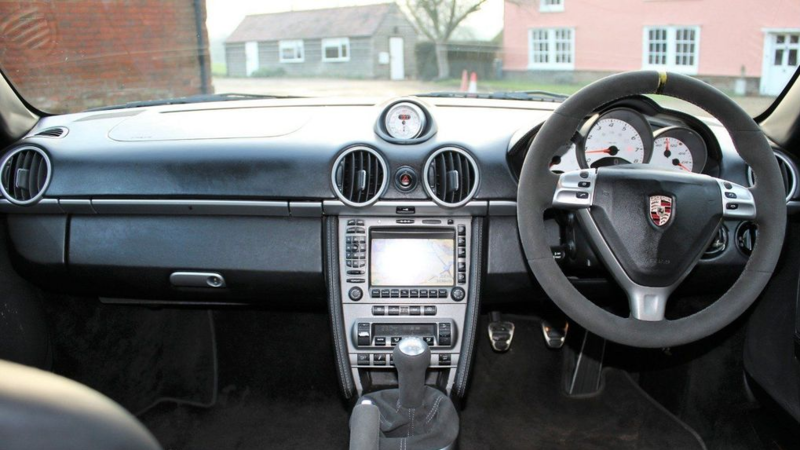 Posted: Mon Feb 04, 2019 10:27 am Post subject: Back in a Porsche! After a couple of years away, I'm back in! 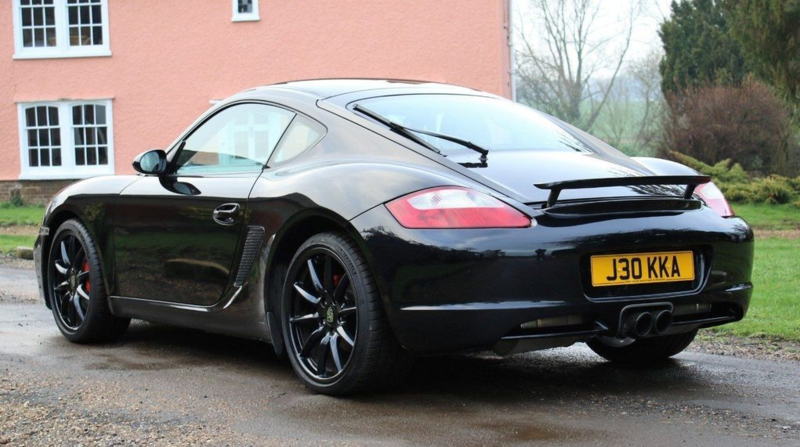 I just bought a cayman S, 2006, manual, all black. It's had a full Hartech rebuild (receipt for 15K) in the past (2015), at 82K and now sits at 111K. She drives absolutely beautifully, I can't believe how agile and nimble it feels compared to my old C4S. No squeaks or rattles, fantastic bodywork, very good history and a very, very reasonable price so I couldn't say no! 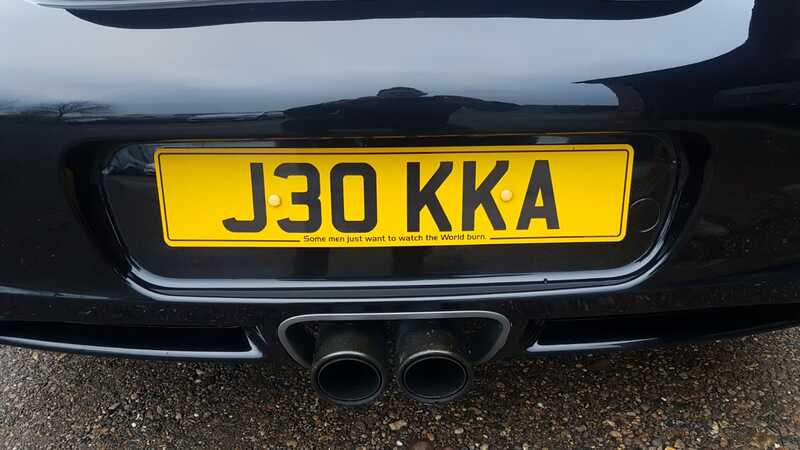 The last owner was a big Batman fan and he left the private plate on (reads JOKER). Not my thing but I'm lazy at the moment to change it! I'll be asking questions all things cayman on the forum so I look forward to interesting chats! So far, I'm very happy with it, had it a week and it's made me smile every day! He said he couldn't tell me more but rest assured, it was the full treatment, inc LTT! Thanks Slayer, I intend to enjoy it thoroughly! Congratulations, mine is very similar but in white. Even down to the LED Spars. Nice touch on the rebuild though! Where were the Alcantara bits done? 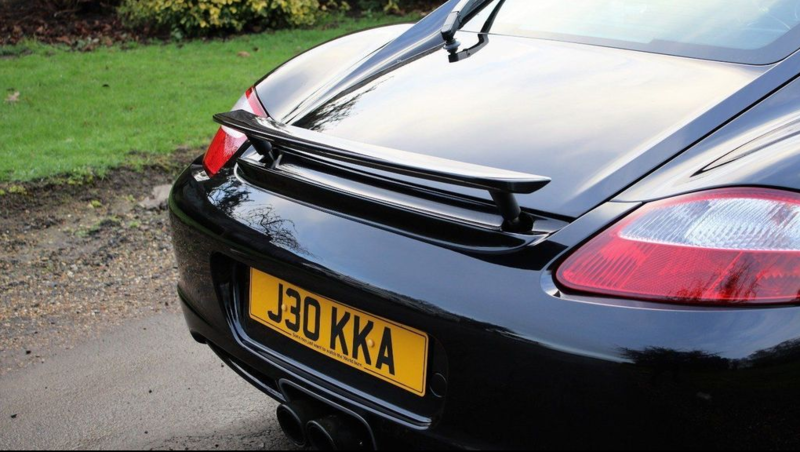 Yes, both are cool, still very find of the 996, esp the bum of the C4S, gorgeous! Thanks for the welcome Marty. I couldn't tell you where the alcantara was done but it does feel very special I have to say! I can look through the paperwork if you're interested? 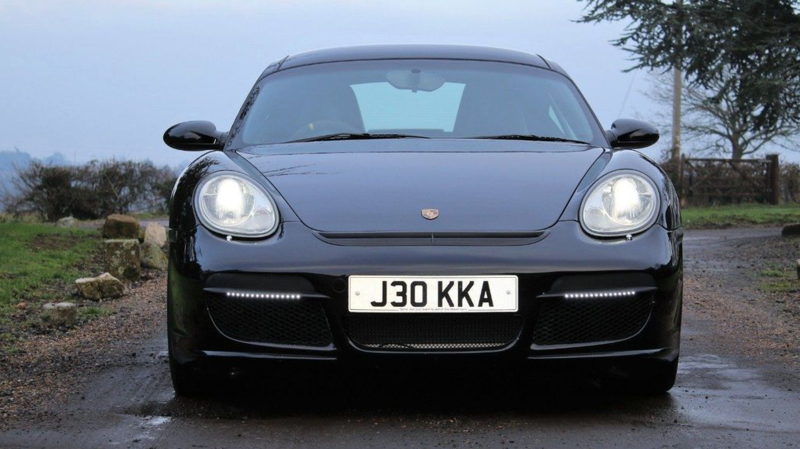 Just noticed the GT3-esque front bumper smile vent, never seen one on a Cayman. Is it all cosmetic? A few mods like this make it stand out a little, that was the attraction. First and foremost, the Hartech rebuild was the most important factor, the fact it looks quite cool was a bonus! That would be good cheers! I’m in The Bridge over the Cam too as it goes. I'm in Longstanton, where are you? See nowt in the paperwork I'm afraid, sorry. Thanks HSC911, good to be back! I'm in Fulbourn just outside The Bridge by the airport. No worries on the alcantara, sure does set things off. Maybe I need to do mine!